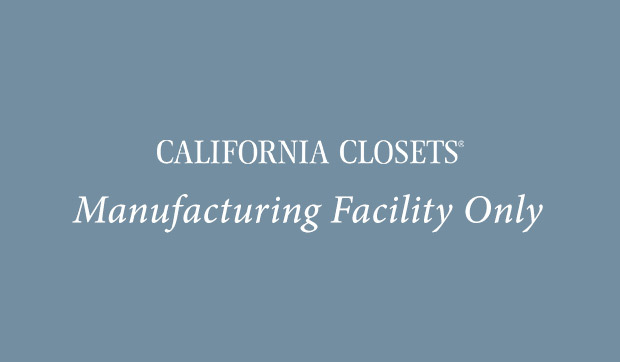 Located just off Veterans Memorial Highway on 5th Avenue, the California Closets Ronkonkoma Office and Manufacturing Facility is convenient for customers living in western Suffolk County. 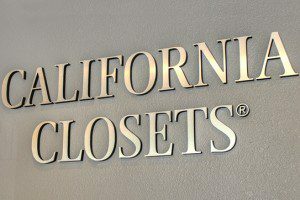 While our California Closets location in Ronkonkoma is not a showroom, it is where the magic that creates your custom-designed system happens. 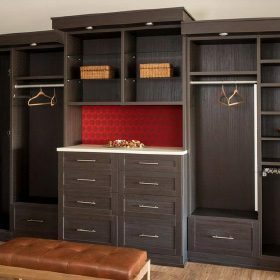 Once you’ve visited one of our 120 showrooms and worked with a member of our team to create your one-of-a-kind closet, pantry, entertainment center or home office design, the team here builds it. Utilizing the best CAD and CAM technology and equipment, we are an industry 2.0 business that maintains the highest standards of building your system to exact specifications. 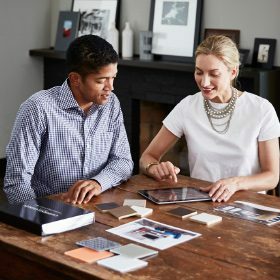 While technology is an important part of how we do this, it’s our people who make the real difference. They show up every day living our values and understanding our purpose of designing better lives. They are also the ones who strive for making the world a better place, from community service activities to finding sustainable resources that preserve our environment. 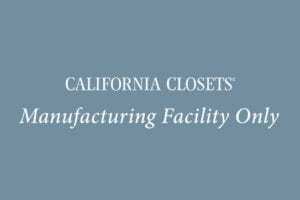 Whether they work in manufacturing or marketing, these are the folks who make California Closets special. 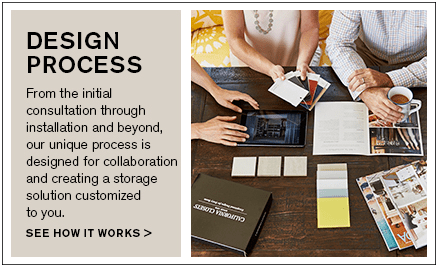 Our people are the innovators, the design geniuses and the manufacturing team that crafts your system. 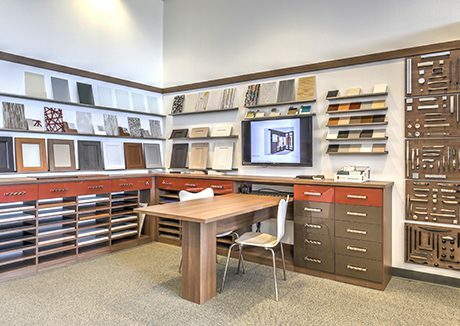 In short, the Ronkonkoma location isn’t where we show our work – it’s where we do our work! My experience with California closets was amazing! 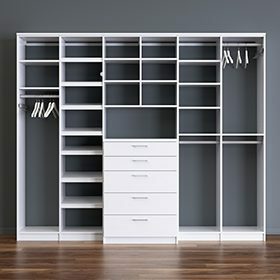 I had a Murphy bed built. All the staff that I worked with were great. They built me exactly what I was looking for! I love it! I would highly recommend them to both my family and friends!